I hope you are all doing well. It's Fran with your dose of WOW! inspiration and I have some micro mini wonders to share with you today in the form of ATC's (artist trading cards). 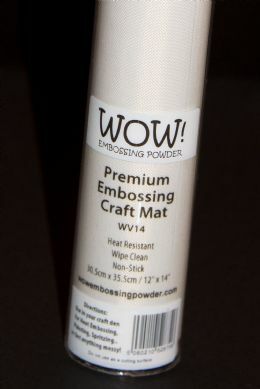 I have used a selection of WOW embossing powders to create a variety of textures and effects. It's Susanne writing today and I'm sharing a mixed media tag. Yes, I love creating tags!!! Why? They have a super size to test new techniques, you can create cards with them, use them simply as a tag on a gift, add them to your art journal or planner or only keep them as a reference for your self. I used the lovely "Layered Hearts" stamps together with "Blueberry Cheesecake" powder on my background before I added any color. The tag is colored with liquid watercolors. The embossing acts as a resist. I used the group of tiny butterflies from the "Mariposa" stamps set and the words from the "Just Saying" set. The butterfly is one of the Sizzix Butterfly Duo. I pressed it softly onto the Embossing Pad and added "Iced Silver" Glitter. It's colored with liquid watercolor. The happy is a die from CUTplorations. I used chalk cardstock from DCWV. Good morning crafty friends, I hope you're all well and having a productive month! For the "Anything Goes" challenge this month I decided to get my inspiration from the changing seasons and created this Autumnal card. I started by stamping leaves from the Flights of Fancy Clear Stamp Set across teal coloured card which I then embossed with Opaque Bright White Embossing Powder. I then coloured around the leaves with ProMarkers and added a sentiment from the Just Saying Clear Stamp Set. I then made a cute heart embellishment using Bonding Powder, Metallic Copper and Iridium powders melted and poured into a heart silicone mould. I also added dots with an embossing pen then sprinkled Iridium Embossing Glitter on top for a bit of sparkle. I hope you get the chance to join in with the challenge this month, I will look forward to seeing what you all come up with. Hello,friends! It is Victoria on the blog today, with a card for our September Challenge - the theme is "Anything Goes". Recently I have received my DT pack with the new products and wanted to play with them. New line of Colour Blend is made of an pearlescent base with a mixture of other colours and they complement each other beautifully. Hello, this is Laurence today with a tutorial using WOW embossing powder. I would like to show you a card where I used 2 different techniques with embossing powder but without using any embossing ink. Draw lines with a glue pen, apply your embossing powder when the glue is still wet and heat emboss. 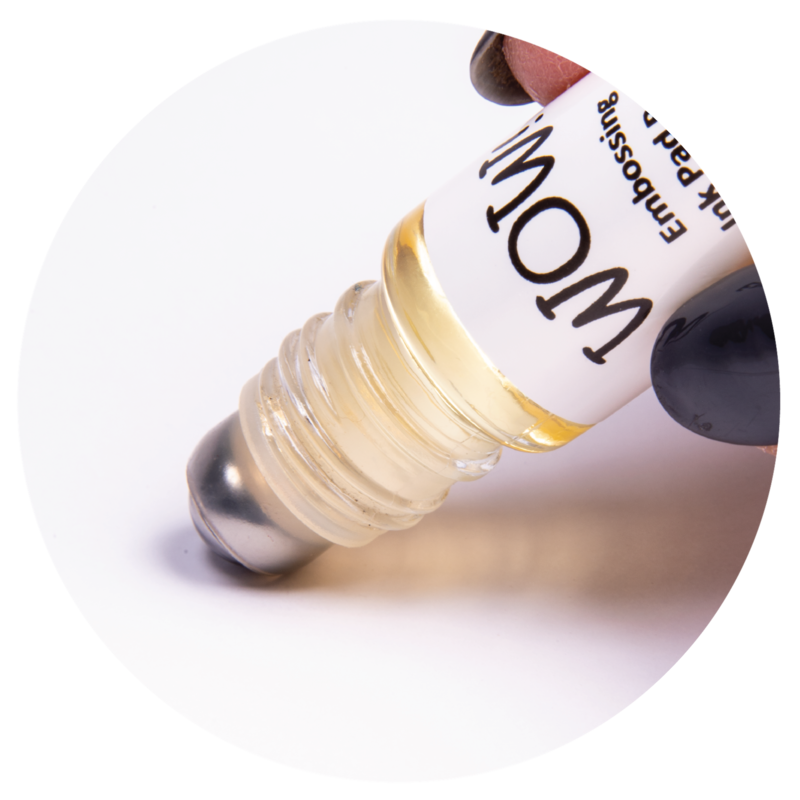 Glue pens may be found in different width and you may also use it to write text for example and sprinkle with embossing powder. For my second technique, I applied acrylic paint and sprinkled embossing powder before the paint dries out. Punch circles or use your dies. I used embossing glitter to add sparkle and texture but you may try with different colors of embossing powder and acrylic. UK Shop US Shop Pin It Now!Pin It Now! 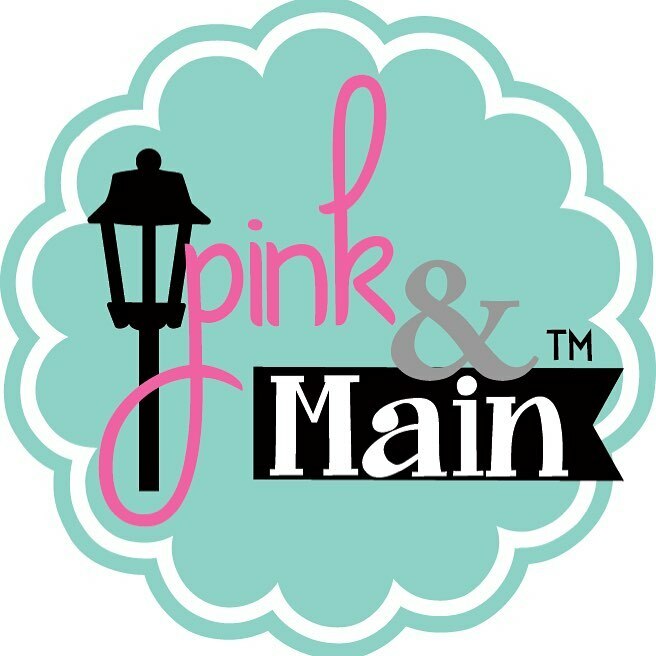 For this month, we have challenged the design team with the theme "Anything Goes" We would love it if you play along with us :) You can link up your entries using Mr Linky below! We will also have another Guest Designer join us on the blog at the end of the month, so keep your peepers peeled for that post!